Fermanagh are through to a first Ulster final in ten years. Fermanagh GAA have issued a statement in response to claims that journalists were banned from a recent media briefing ahead of the Ulster SFC final. 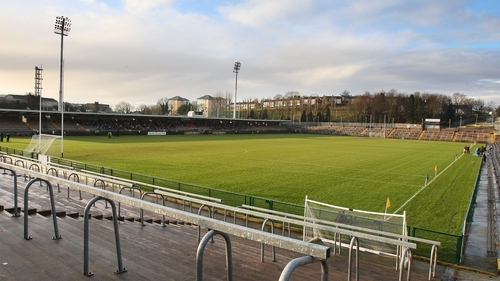 The Ernesiders take on Donegal in the Clones decider on Sunday week. A report on Donegal Now stated that Fermanagh officials "made it very clear that any form Donegal media were not welcome". The report also stated that a Fermanagh-based freelance journalist from Donegal was told that he would not be welcome if he was filing any copy for any paper in his native county. However, a statement from the Fermanagh county board has sought to put the record straight, issuing a statement, denying such claims. "The statement read: "We would like to express that notice of yesterdays media event in Enniskillen was issued to the national and provincial newspapers along with local newspapers the Fermanagh Herald and Impartial Reporter and broadcasters UTV, BBC and RTE. "At the event all journalists and reporters present were given access to interview team management and players. At no time was anyone asked to leave the media event."